Wood Burning Stoves vs. Gas Fireplaces: Which is Best? Home / blog / Wood Burning Stoves vs. Gas Fireplaces: Which is Best? In your Colorado home, you need an efficient heat source to keep you and your family warm during those freezing winters. Both wood burning stoves and gas fireplaces are popular options for any Colorado home, but it can be difficult to determine which option is right for you. Let’s take a closer look at both the pros and cons of each of these heating solutions. One of the greatest benefits of this type of heating system is its cost. The overall cost to heat an area in your home is much less with a wood-burning stove than when using other heating systems. Additionally, you can use many types of materials as fuel for the fire including wood chips, newspapers, logs, etc. However, to use this type of system, you will need ample storage space. Wood chips, logs, and stacks of newspapers can take up a considerable amount of space around your home and you must be prepared if you want enough fuel to last throughout the winter. Additionally, it requires more physical effort than other options. You must monitor the fire and add the fuel as needed. 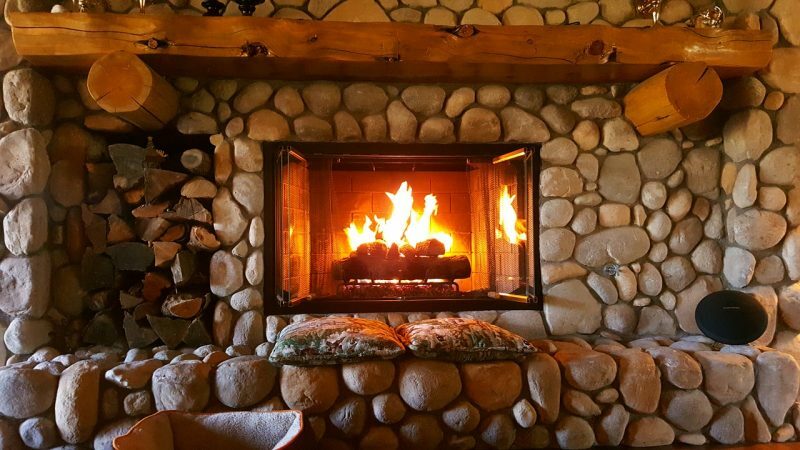 There are many benefits to installing a gas fireplace in a Boulder, Colorado home. This is because these products produce a substantial amount of heat without the work and the fuel needed for a wood burning stove. Plus, you don’t have to worry about the smoke and air quality in your home — which can be a disadvantage of a traditional fireplace. Additionally, these products are aesthetically-appealing and look great in any home, regardless of the style and design of the space. And if you love the look of a traditional fireplace but with the benefits of a gas fireplace, it is possible. Unfortunately, you will not pay more money to heat your home with a gas fireplace than with a traditional wood burning stove. 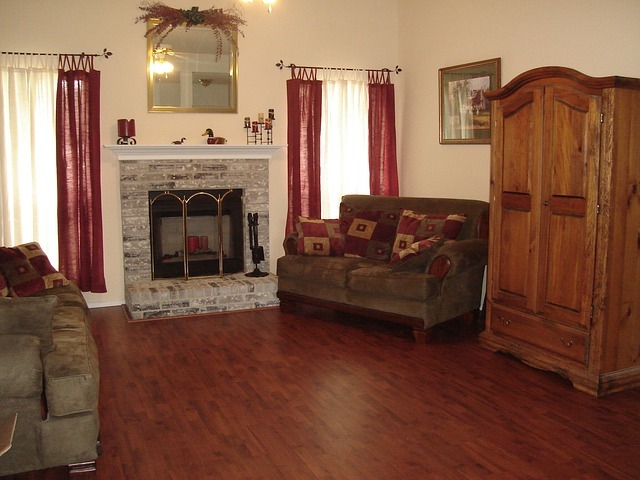 However, the convenience and the simplicity of these fireplaces can make the additional heating cost worth it. For more questions on the right type of fireplace for your home or for current gas fireplace sales, contact the specialists at Hi-Tech Appliance today.